This week we are going to see Yelp reviews of The Golf Club at Bear Dance, situated at 6630 Bear Dance Road, Larkspur, CO 80118. 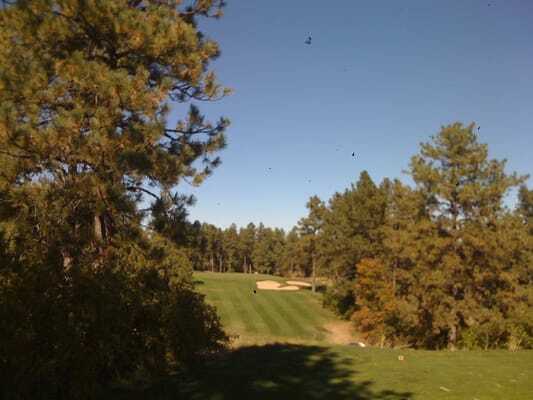 Consistently rated as Colorado’s best, and most challenging public golf course, Bear Dance offers generous tree-lined fairways framed by flashing white sand bunkers, striking water features, and intricate greens. Enjoy being surrounded by the mountainous beauty of Ponderosa pine, oak-lined ridges and draws, and native grass valleys.